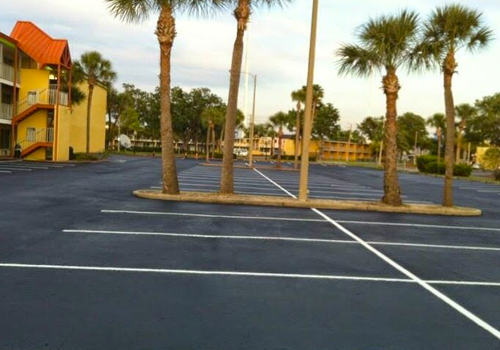 Miller is insured to ensure our customers the highest level of protection with their parking lot, asphalt and asphalt projects. Many organizations want to know that their vendors are fully insured prior to offering them the opportunity to bid on seal coating and paving projects. At Miller, we’re proactive and allow our potential customers the option to download and file a current copy of our Insurance/Workers Comp Certificate directly here on our web site. Simply click here and our certificate will open in a new browser in PDF version. You will need to have Adobe Acrobat installed on your computer to download it in a browser. If you have any issues whatsoever, please Contact Us and we will email a copy of it over to you directly. We appreciate the opportunity to earn your business!